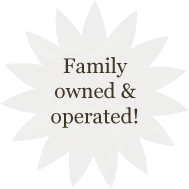 Find your local number here! 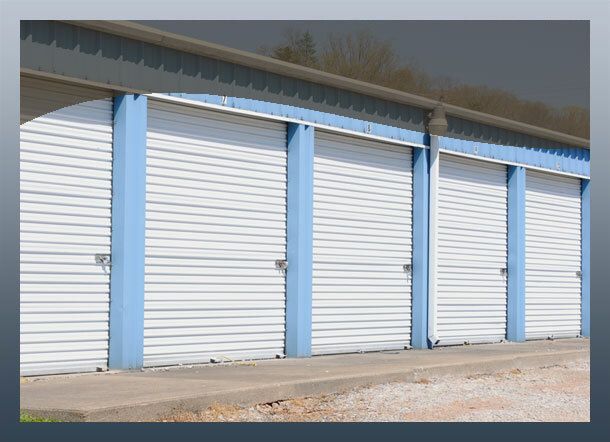 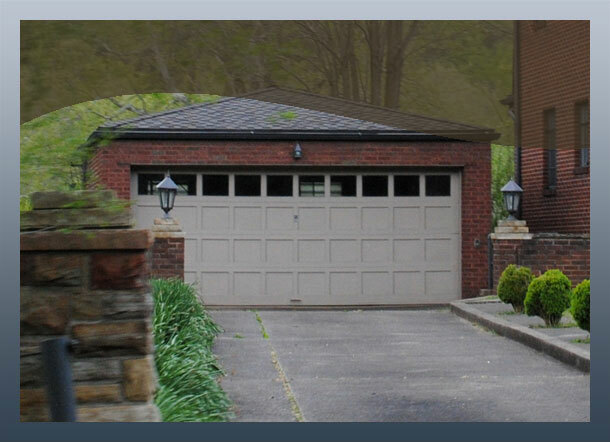 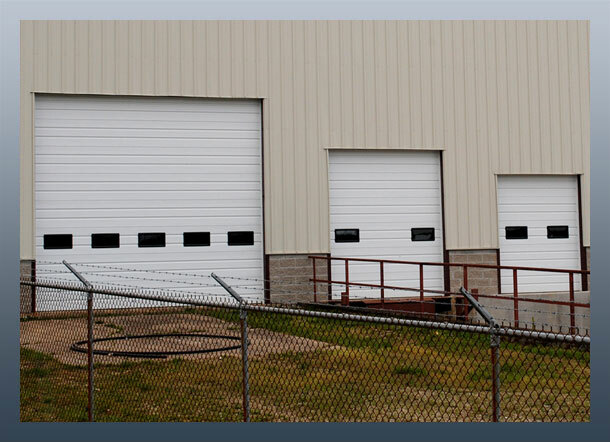 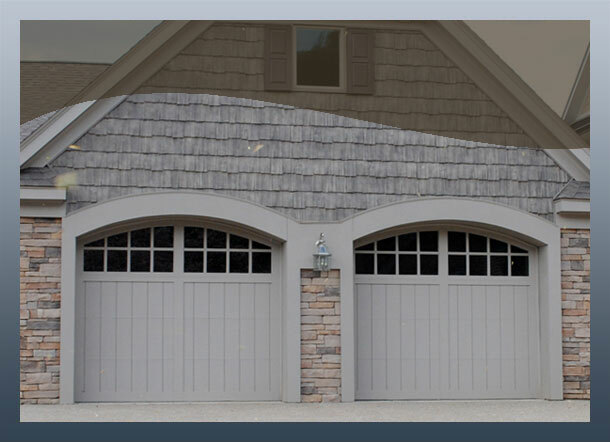 At Stepp & Sons Garage Doors, we’ve specialized in the sales, installation, service and repair of residential, commercial and industrial garage doors and openers since 1972. 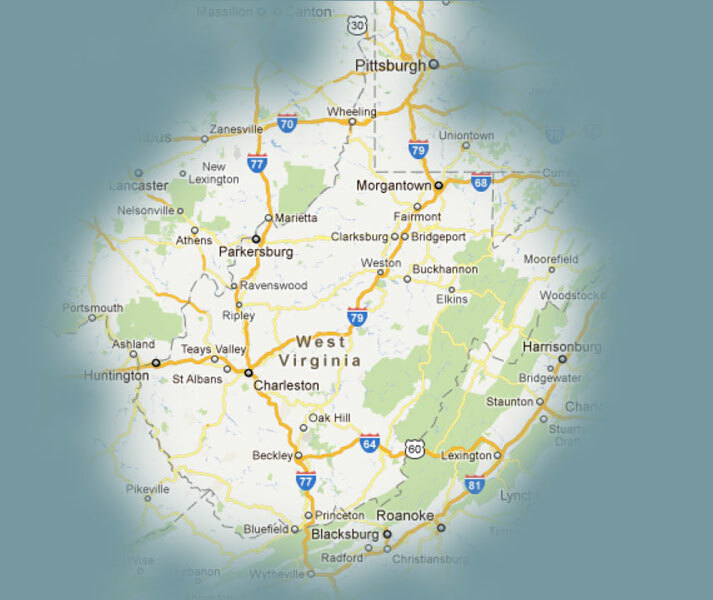 Serving the entire state of West Virginia and surrounding areas, we have a reputation for quality products and dependable service.